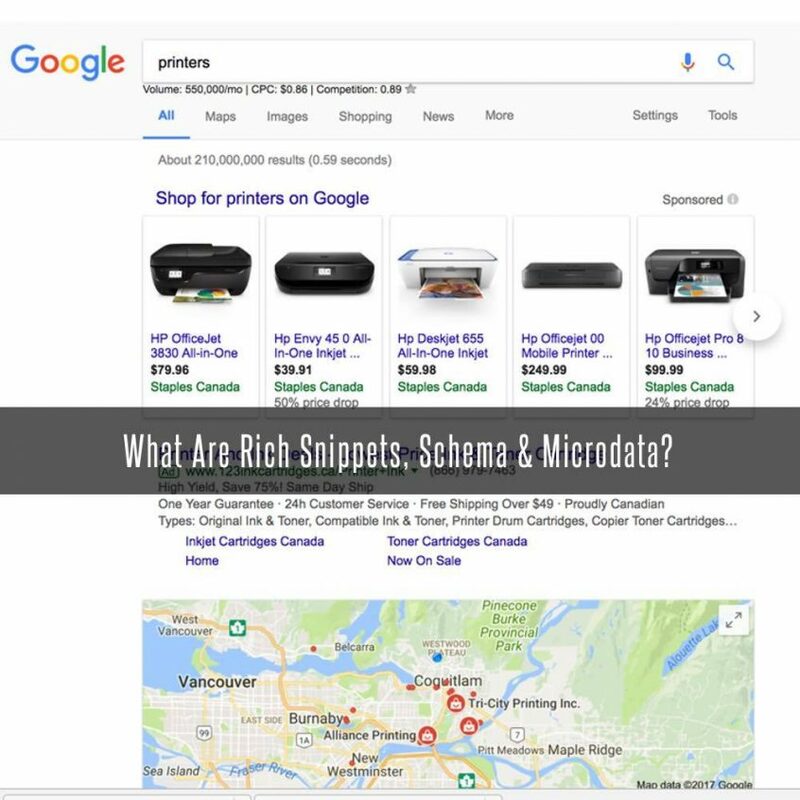 Stigan Blog What Are Rich Snippets, Schema & Microdata? When it comes to digital marketing, there is a lot of industry jargon that gets thrown around that makes it seem like a much more complicated undertaking than it actually is. While it is certainly true that the best digital marketers have a number of years of experience and formal training under their belts, gaining a basic understanding of digital marketing and the important aspects of search engines is not as difficult as it seems. Terms like schema and microdata may seem very technical and confusing, but they are actually fairly straightforward, and with a basic understanding of such aspects of digital marketing, you can use them to your advantage. So What Are Rich Snippets? A rich snippet is something that you might already be very familiar with; although you may not know it! Since 2009, Google has added a few extra lines of text that provides an enhanced description of a websites content as it relates to your search query. This helps searchers get a better idea of what they’re clicking. As a result, websites can rely on rich snippets to help refine the data they receive connecting visitors to their site. As time has passed, Google has added more unique types of rich snippets for things like music searches, authors and their articles, and even restaurants, making search results more enticing and detailed. They also help with Click Through Rates, look at our example above, you see the 5 star rating? If you were looking for a Sushi Restaurant, wouldn’t those stars entice you to click through? Practically every website on the internet is written using a specific type of ‘digital language’ known as HTML. However; prior to the introduction of schema.org, there was no universal vocabulary that could be understood by all of the major search engines. In 2011, Google partnered with Bing, Yahoo and some other search engines to create schema.org. This would help create a vocabulary based on HTML. This vocabulary written by webmasters is using microdata, which is universally understood by search engines to provide a richer browsing experience with more relevant results. Using schema markups and microdata allows your website to draw more attention in search results due to the higher quality details available to the user. This will also likely increase your click-through rate, in turn helping your website gain more attention and visits compared to your competitors. One great way to use Schema and Microdata to your advantage is with E-Commerce Sites. Companies that add markup to their product pages will provide detailed product information in Search Results. See our example below, where we search “Samsung TV” notice at the top of the search results we see XD Media and Best Buy Inventory with pricing. Users can now zero in on what they are looking for and click through to get more information on that product. Not only that, notice they products all show ABOVE the regular search results. So by adding Schema you can get your products ahead of your competition. The top result is from Canadian Living. Now you have no excuse to not have a Perfectly Cooked Juicy Turkey this year! To see a full list of all the different types of Schema, visit the Schema.org site or Google’s Introduction To Structured Data page. With guidance from the digital marketing experts at Stigan Media, we can help you take advantage of the latest and best features available. 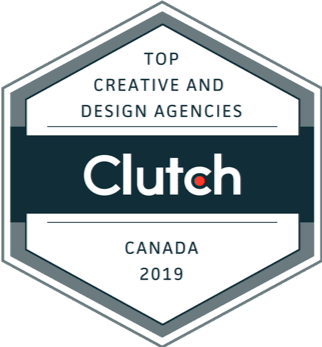 To discuss how your website can benefit from the use of rich snippets, schema and microdata, be sure to contact our SEO Vancouver consultants today via phone or our website. You can also find us on Facebook and Twitter, where you’ll receive all of our latest updates with helpful content like this.